Did you know? 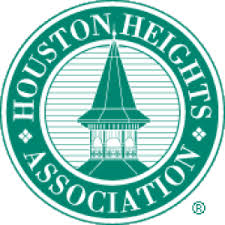 The Heights HS PTO raises money via the PTO Store. We sell snacks, drinks, and Bulldog gear! We need your help to keep our store open. We need to raise money to help with student activities. Parents are needed to staff the school store for all lunch shifts during the school year. This is a easy and fun way to meet other parents and learn about Heights High School. CLICK on the SIGNUP GENIUS to sign up. Links are also located on our home page. Please plan to arrive 5-10 minutes early and stay 5-10 minutes after for set-up and closing. You will receive a reminder email about your shift two days before you are scheduled to work If you can't make your shift for any reason, please let one of us know.